Having seen The Battle of the Five Armies (twice) when it was released on Friday, I returned home with a strong desire to visit Mirkwood again. I found it spookily beautiful when I first came there, and missed the bare trees and misty air. So Arae went back. 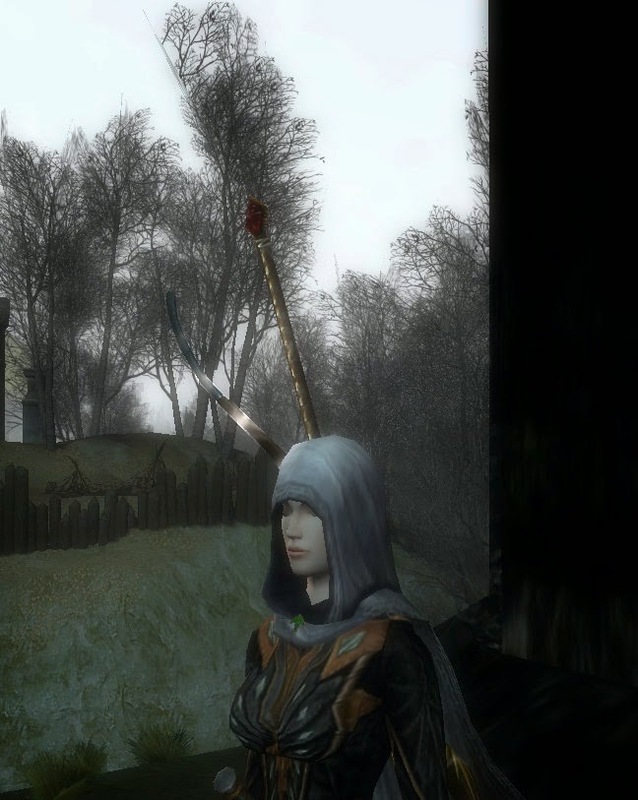 She completed a few deeds that she'd skipped the first time through, and killed one heckload of Orcs. I now begin the painstaking process of putting together an outfit based on Thranduil's armour!